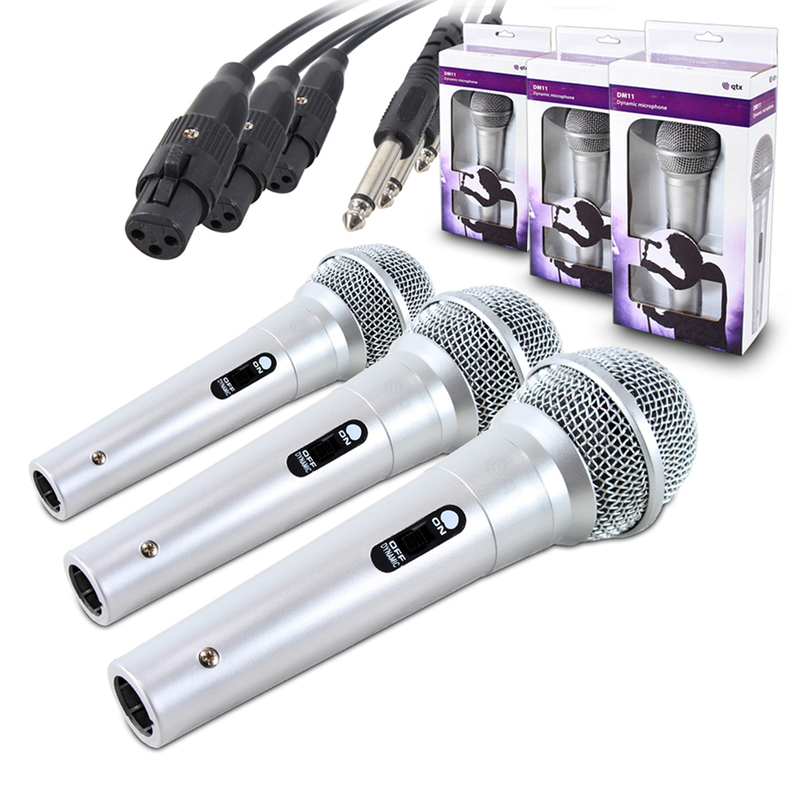 A set of DM-11 dynamic handheld microphones suitable collectively for karaoke, DJs and PA applications. 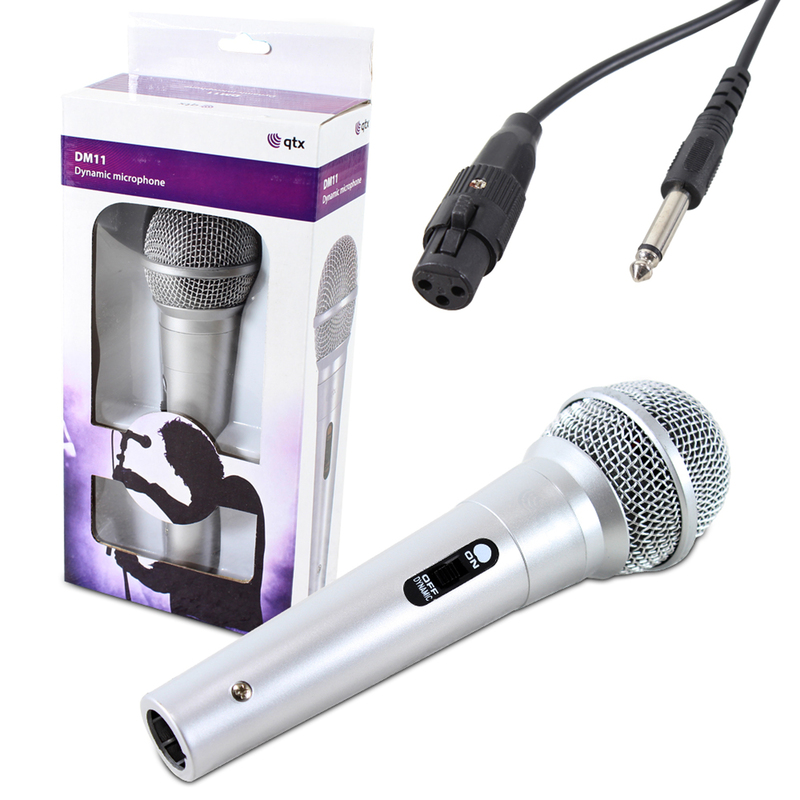 Each is a dynamic microphone with wide dynamic range, complementary to both female and male vocalists; these microphones would be suitable for live sound and studio recording with its seamless sound quality. See below for more details.